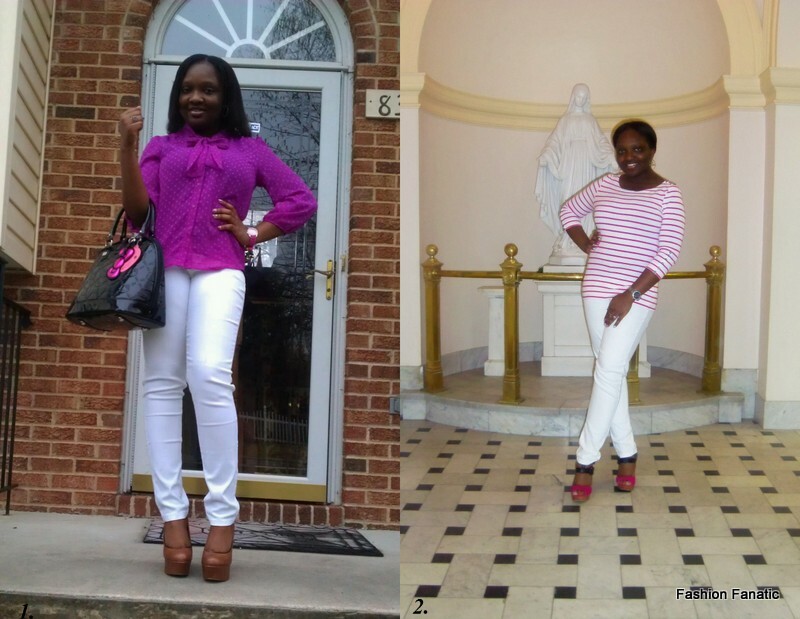 I am starting a New Blog Section called "How I Styled My." I will basically show how I styled a piece of clothing or a pair of shoes in several ways. This blog section is inspired by Daniela from Nanysklozet's "Remix" and Marina from FashionMakeupLifestyle's "I Really Love My..." I am starting of with my White Jeans from Forever 21. I love this jeans, its so comfy and so easy to style and accessorize.